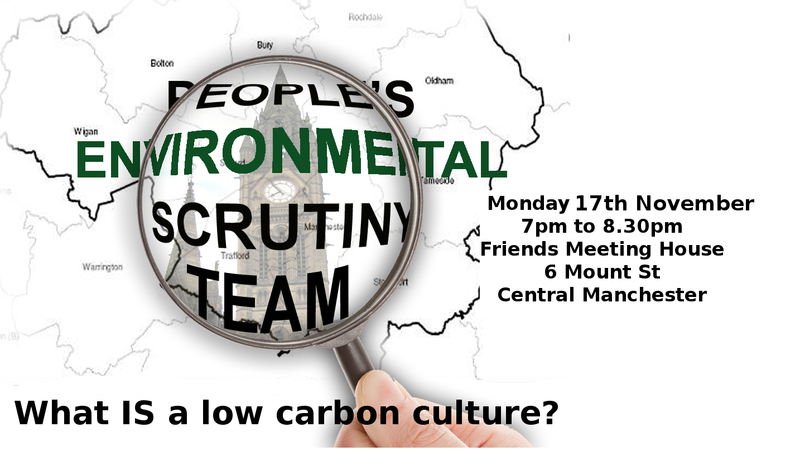 The People’s Environmental Scrutiny Team is throwing together another report. Who is in this team? Er, you and your friends, and friends you’ve not yet met. – How do you measure culture?